What better way to celebrate the very first day of winter than popping down to the BCFM this Sunday and joining our Preserve Swap – we’ll have a series of fabulous presentations on a range of different preserving techniques, followed by our annual Preserve Swap. – Kate North from Kellevie Kitchen – demonstrating how to make lime pickle, as well as dehydrating techniques, fowlers bottling and jam making. – Tom Westcott from Inner Pickle – demonstrating the art of fermentation and vinegar production. Tom will bring some samples of his very popular products and demonstrate how to begin the process, as well as give you some ideas of what produce can be used. – Eloise Emmett from Eloise Emmett Real Food will demonstrate how to make your own fruit leathers – delicious and perfect for school lunch boxes. 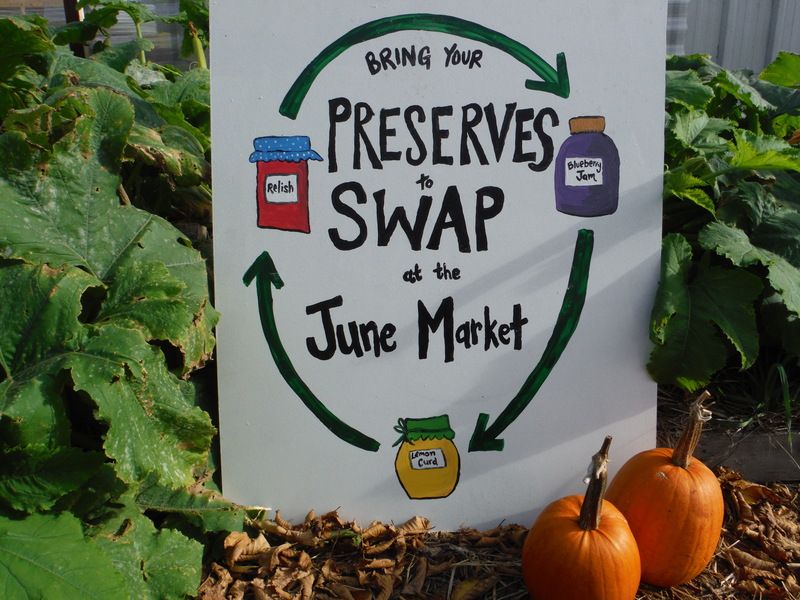 These demonstrations will be followed by the Preserve Swap at 11:00am – simply bring along a jar of jam/chutney/pickles etc., pop it on the Preserve Swap table and take home another jar of homemade goodness to brighten up your pantry this winter!